After embracing Islam, many people ask themselves, "Ok, now what?" This book gives them the answer. 'Welcome to Islam' is a step-by-step guide to help people who have just accepted Islam. It teaches them the absolute basics of Islam that they should learn within their first month of being a Muslim. 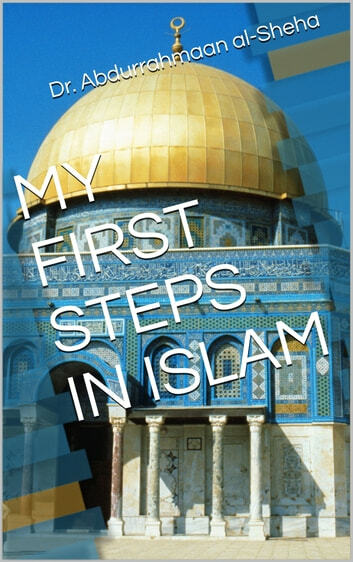 This work is not another introductory book on Islam but rather a step-by-step instruction manual that allows you to start practicing what you learn immediately. 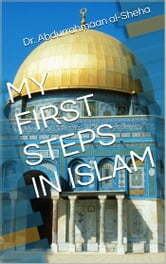 It also contains valuable advice on some common challenges that new Muslims often face.